Having your Audi serviced and maintained by the experts on a regular basis is the best way to keep it in perfect running condition for longer. The intervals between each service booking will depend upon your driving style and how frequently you use your car. No matter how many miles you cover, if your journeys frequently include any of the following then a fixed service schedule is likely to be more beneficial. And at the other end of the scale, if you only tend to make short city journeys and have covered fewer than 10,000 miles in a year then fixed servicing is ideal. Under this type of schedule, Audi oil changes are fixed at either every year or every 9,000 miles, with inspection services at every two years or 19,000 miles. Drivers who make long-distance journeys, take motorway runs on cruise control and clock up more than 10,000 miles annually are more likely to find that flexible service plans meet their needs. Oil changes on a flexible service schedule are variable, up to a maximum interval of 19,000 miles or two years. This is the same for inspection services. For either of these Audi service plans, come to Drift Bridge. Our Audi-trained technicians use their expertise, state-of-the art equipment and genuine Audi replacement parts for all servicing and maintenance. 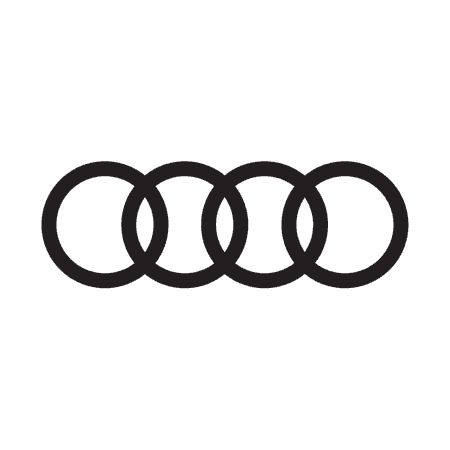 Find out more about what's best for your Audi and book in for servicing at Drift Bridge today. Contact us in Walton or Epsom to discuss your needs with our service centre team.